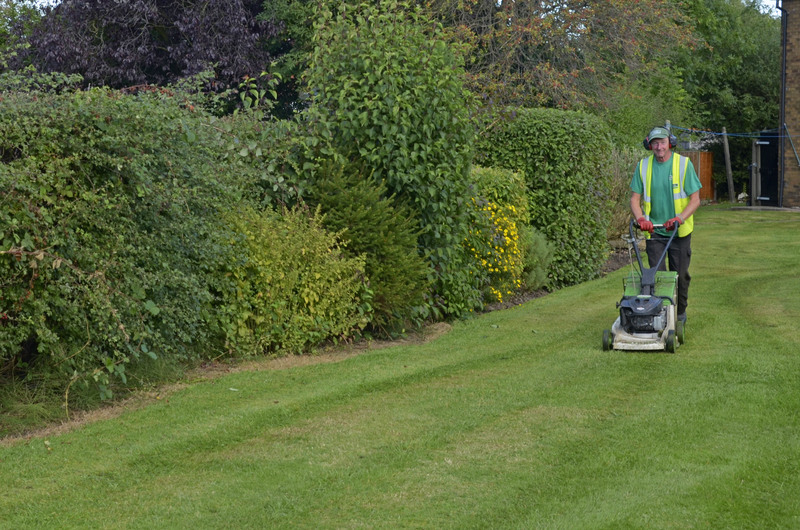 We think that everyone should feel proud of where they live, that’s why we’re so passionate about delivering affordable grounds maintenance services to neighbourhoods nationwide. 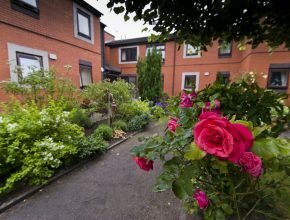 Having access to high quality green space right on the doorstep makes an enormous difference to the wellbeing of people in the community, and everyone deserves to have a smart, safe, green space to spend time in. 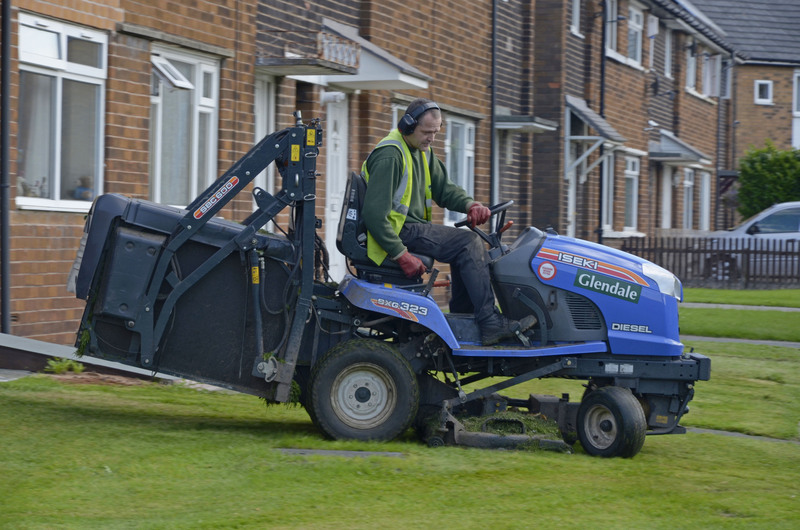 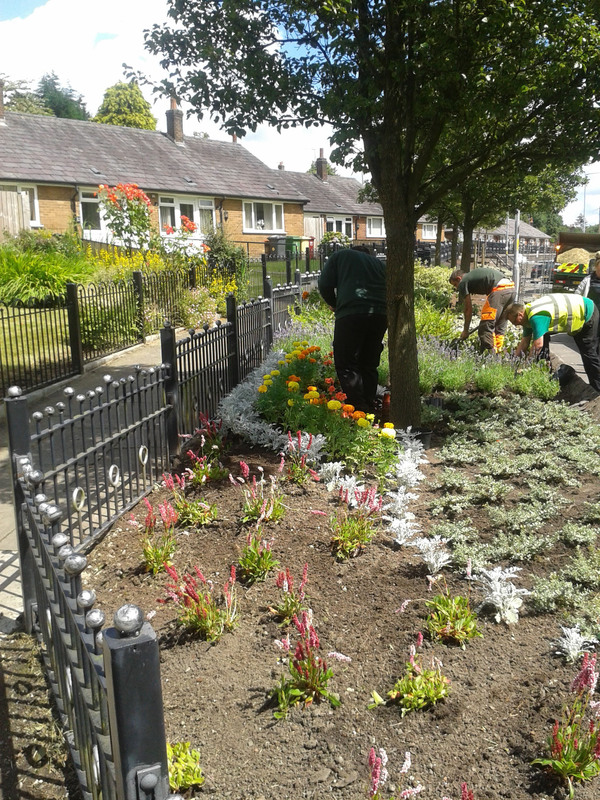 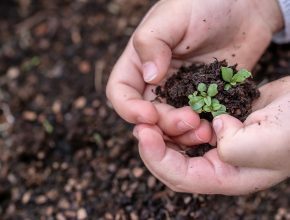 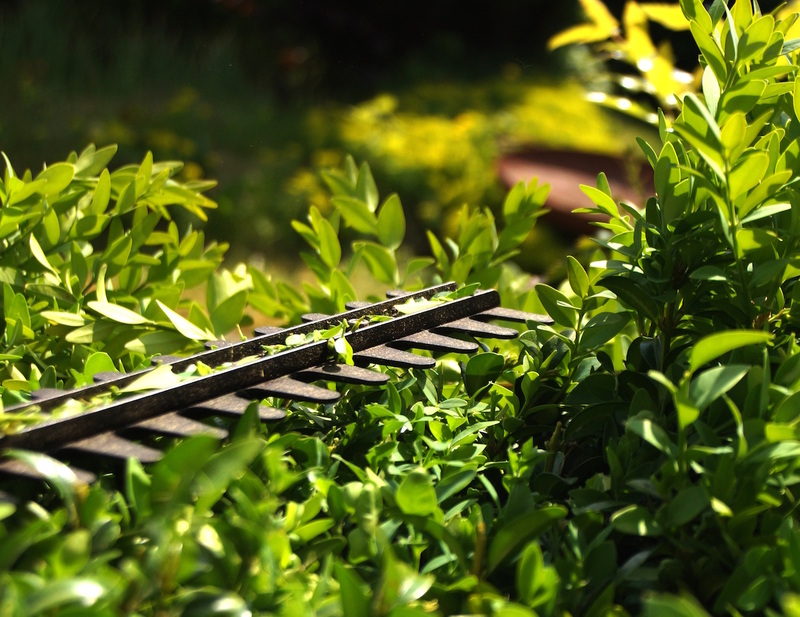 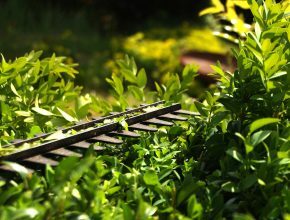 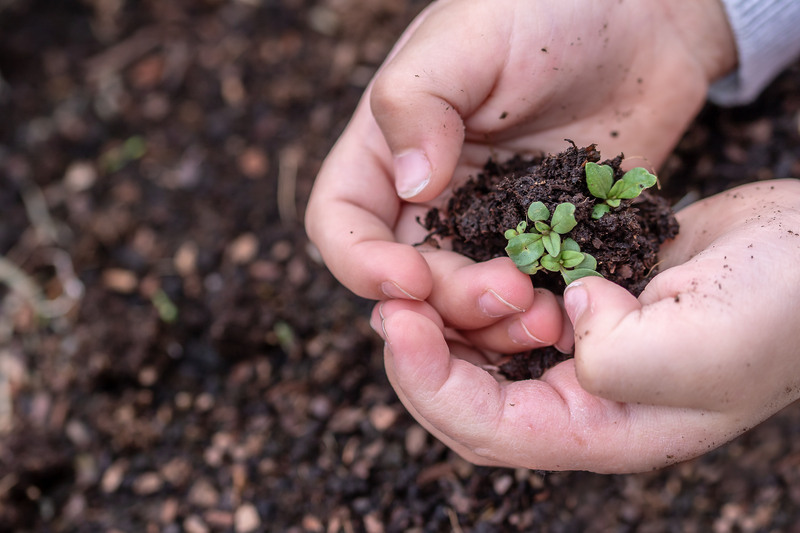 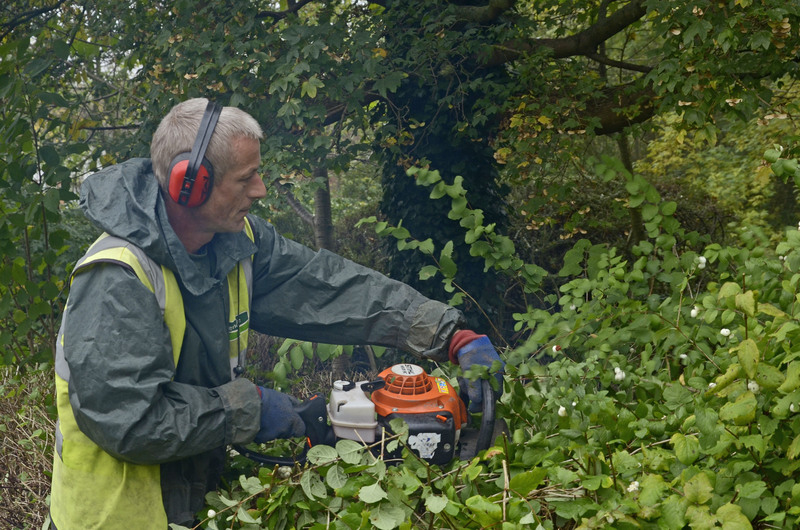 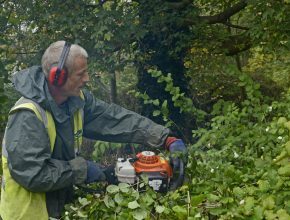 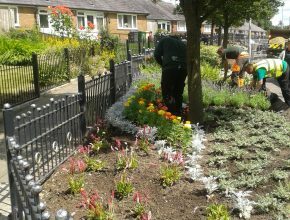 We supply essential green space maintenance services on behalf of housing associations, registered social landlords, private registered providers of social housing, and other property owners in order to keep the area looking tidy. 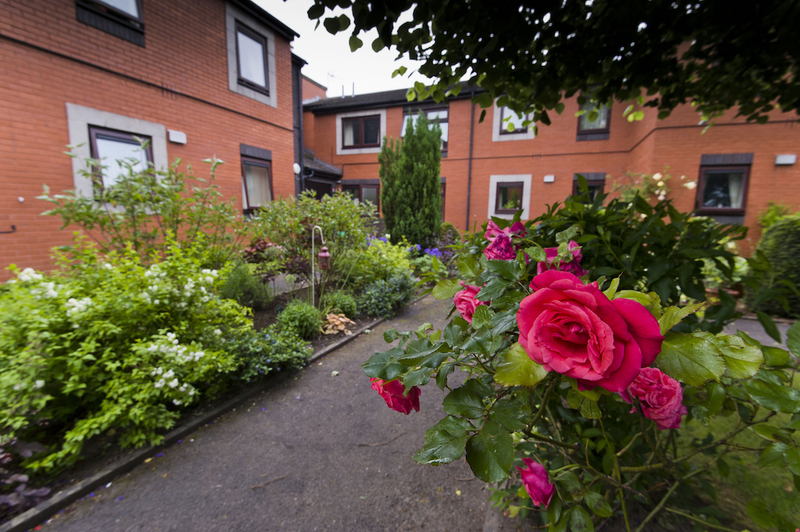 Our passion for green space is infectious, and we encourage resident involvement in what we do at every opportunity to ensure it’s always a collaborative effort. 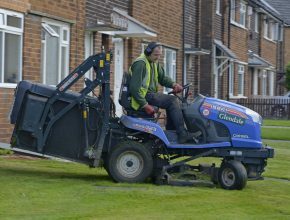 People are our most important asset, be they our customers or employees, and their satisfaction is vital to our success. 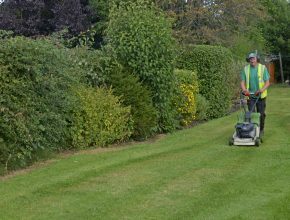 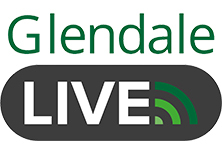 We appoint staff as close to our base of operation as possible so that you can be confident our team will have your best interests, and the best interests of the local area, at heart.